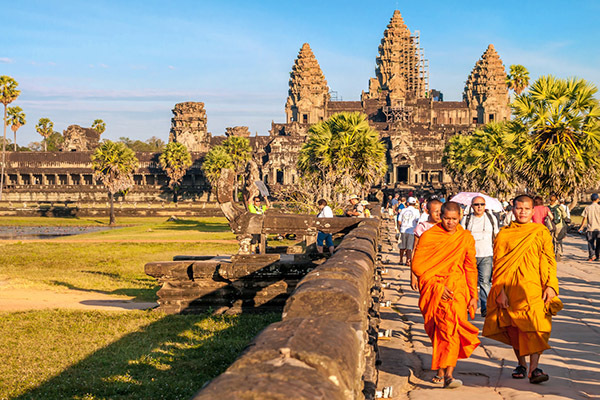 Indochina hosts a variety of elements that combine to make a fantastic trip for anyone interested in Asian culture. In there, Laos and Cambodia and are considered the 2 hidden gems of Indochina, where you can contemplate their impressive natural beauty and spectacular architecture in pure tranquility. 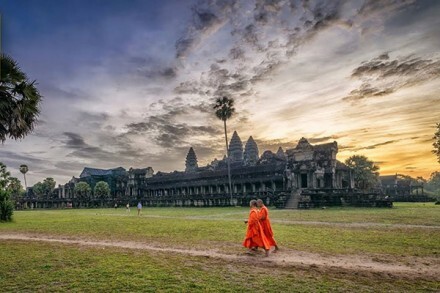 If you are looking for an active journey exploring the depth and essence of these 2 countries, then the Laos Cambodia Itinerary is a good choice. This adventure combines the best of Laos and Cambodia Itinerary into one exciting itinerary that promises to bring you nice memories. Luang Prabang is perhaps the best-preserved traditional city in Southeast Asia. This city is declared as the UNESCO World Heritage Site in 1995. It will win your attention by The tranquility and charm, its splendid natural scenery and cultural sights. All makes it one of the most delightful places to visit in your Laos and Cambodia itinerary. The oldest temple of Wat Sene and the magnificent Wat Xieng Thong. Its roof swept to the ground represent the classical architecture of Laos. Explore the mysterious Pak Ou Cave, which houses thousands of golden Buddha statues of various shapes and sizes• Stop for a moment in Ban Xanghai, where local specialties are prominent rice wine. 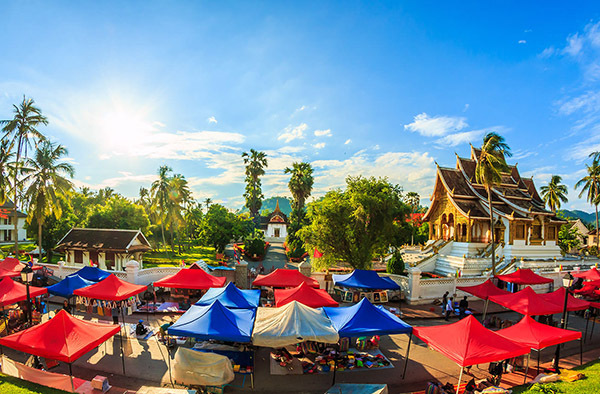 Phosi Market is also a place you should not miss when traveling to Luang Prabang. Come here in the morning, you will find a variety of items such as dry buffalo skin, local tea, salted meat, vegetables, chicken hills. 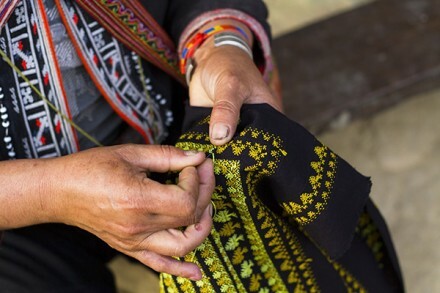 Laos is also well-known for its traditional handicrafts, and if time permits, you should visit the local villages of Lao ethnic minorities in Ban Ouay and Ban Thapene to experience. If you have much time, you can also drive to the beautiful Khouangsi Falls, where you can dance in the turquoise pool or walk along the forest path. Also remember to visit Ban Phanom, a famous weaving village, and then watch the sunset at Wat Siphouthabath. 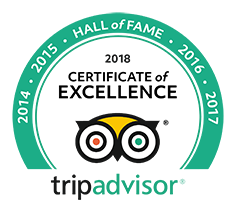 This will be an unforgettable memory when you come here. 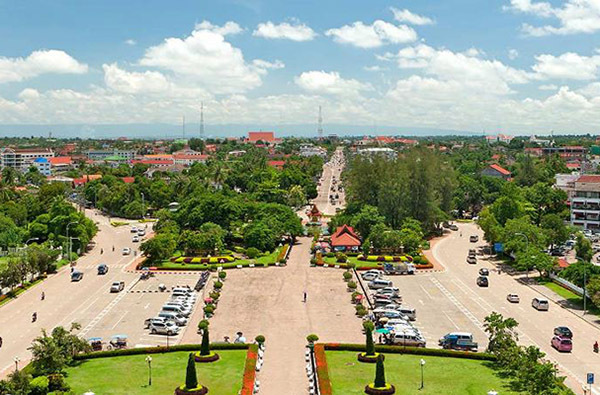 Vientiane capital is sure to be a destination you can not ignore in the Laos Cambodia Itinerary. This city can be described through two words: beautiful and important. Coming there will give you an opportunity to explore various notable religious attractions. Such structures are all outstanding in the middle of the natural scenery. Moreover, the land is also legendary and full of old pagodas and temples for visitors to contemplate and worship. That’s why a visit to the capital seems to be a spiritual trip! That Luang Stupa: With the unique and mysterious beauty, this is the most amazing golden Buddha stupa in Laos. Wat Si Saket: This oldest temple has over 6,800 little Buddha statues of all sizes, dating back to the 16th and 19th century. These were mainly made of stone, wood, and bronze. The ruins of Wat Phou: Erected between the 5th to 13th centuries, Wat Phou features the same characteristic as the popular Angkor Wat in Cambodia, i.e. the decorative lintels, the stone causeways, and elaborate carvings. The Bolaven Plateau: Don’t forget to go trekking in the Bolaven Plateau to enjoy its cool climate, eye-catching waterfalls, and fertile soil. Khong Island: Visitors are fond of checking in the island as it remains laid-back, sleepy, pristine, and very friendly. Khong Island is the largest one among the 4000 islands in the Mekong River, Khong District, Champasak Province. 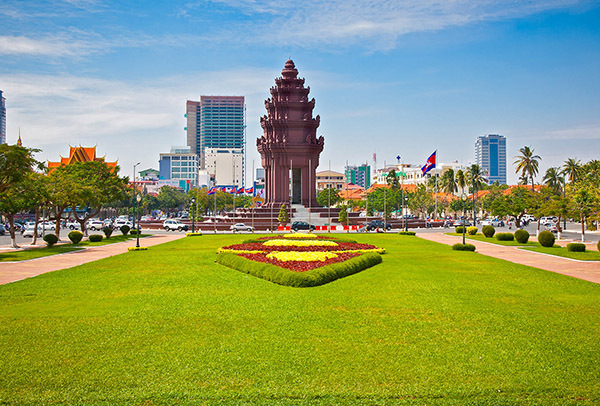 Phnom Penh is the vibrant bustling capital of Cambodia. Located at the confluence of 3 main rivers of this country (the Bassac, the mighty Mekong, and the great Tonle Sap), this city was once considered the ‘Gem’ of Indochina. Phnom Penh still retains considerable charm with many beautiful sights to see. It exudes a charming and tranquil beauty of the province with French colonial villas and a tree-lined avenue amidst magnificent Angkorian architecture. This capital city is a truly unique oasis, distinct from the modernity of other capitals in the world. 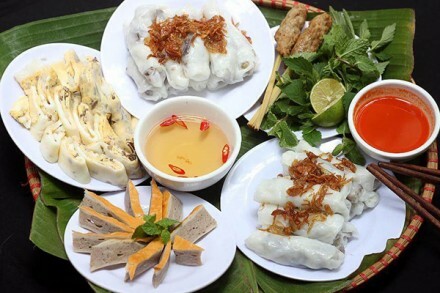 A mixture of Asian exotica, the famous Cambodian hospitality awaits visitors to the capital of the Kingdom of Cambodia. The Royal Palace and Silver Pagoda: Let’s feast your eyes on the incredible architecture of the palace. This is the combination of Khmer and European styles. And attached to its background is the presence of The Silver Pagoda that wins an award for about 5,000 silver tiles. The Royal University of Fine Arts: Established in 1979, this is considered a non-profit public higher education institution. Visiting the university brings you an opportunity to marvel at its prominent architecture and have friendly conversations with students around. The Russian Market: Here you can wander to feel the life of the locals, and buy lovely souvenirs for friends and relatives. Tuol Sleng Museum and Choeung Ek Death Field: The trip will bring you unforgettable emotions and experiences. It was a high school before 1975. After that, the Khmer Rouge arrived and turned it into a 21 security prison (or S-21), where many inmates were brutally imprisoned and tortured before being executed at the Choeung Ek Death Field. Siem Reap – the old capital of Cambodia is famous for two architectural works Angkor Wat and Angkor Thom – the pride of Cambodian people. This is also the favorite destination for many travelers in Laos Cambodia Itinerary. For those looking for unmatched glamour, a trip to Siem Reap is an excellent choice. 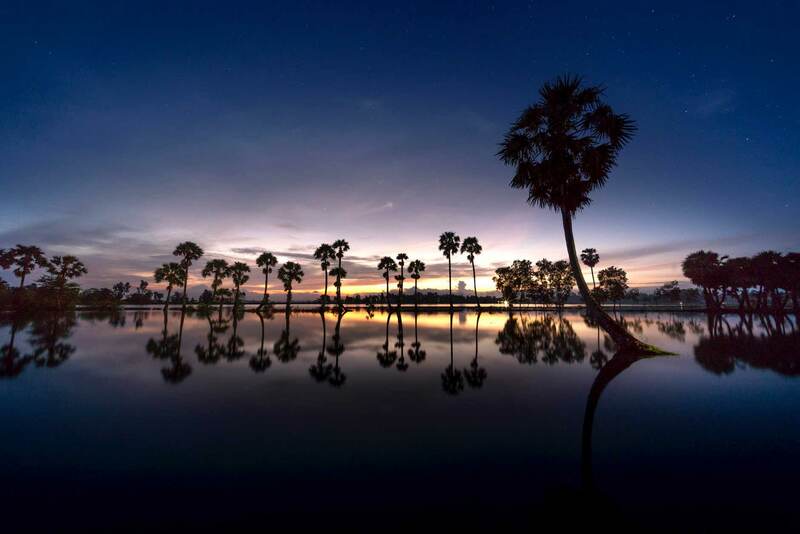 Located in northwestern Cambodia, the city has become a famous tourist destination for centuries, thanks to its French cultural influences, historical and religious sites, as well as rich and multi-faceted local culture. Angkor Wat: This is a temple complex in Cambodia and the largest religious monument in the world. It’s really a must-visit monument for those who love unique architectural beauty. It is not only the country’s major magnet but also appears in the Cambodian national flag and even becomes the pride of the locals. Angkor Thom and its surrounding features: The Bayon Temple, the Royal Enclosure, Phimeanakas, Elephant Terrace, and Terrace of the Leper King. It’s hard to imagine any building bigger or more beautiful than Angkor Wat, but in Angkor Thom, the sum of the parts add up to a greater whole. The temple of Ta Prohm: Ta Prohm Temple: When you come to this jungle paradise, you will feel like you are lost in a mysterious land. 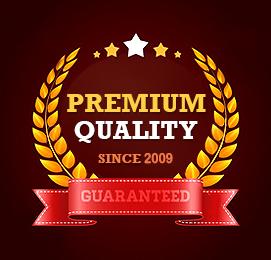 In addition, you can capture the majestic photos to make memories. The Roluos Group of temples: If you wish to deeply explore the temple complex in Siem Reap, let’s visit the 3 Roluos Group temples, called Bakong, Preah Ko, and Lo Lei. 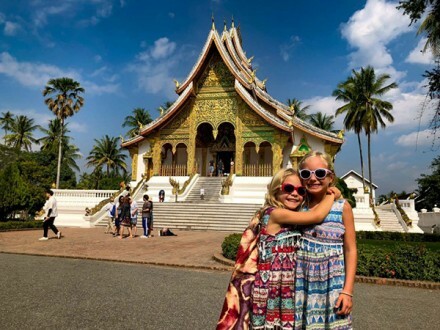 Hope that the Laos and Cambodia itinerary will leave you many beautiful memories and unforgettable experiences about the culture and architecture of the Indochina’s gems. What to Do in Laos Cambodia Itinerary? What are the Best Cambodia and Laos Itinerary?